We are delighted to be continuing our kit sponsorship of the Henbury Golf Club teams in 2018. Henbury Golf club is one of the premier golf clubs in the Bristol region situated in a magnificent parkland setting of mature woodlands bordering the famous Blaise Castle Estate. 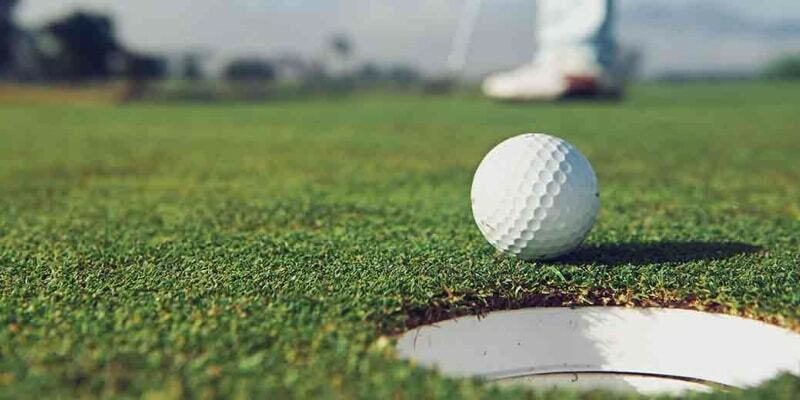 The club has three teams in the Bristol & District Golf League which is an amateur scratch league consisting of 48 teams from across 25 clubs from Bristol, Somerset and Wiltshire. Henbury’s first team are the current league champions, having won last season’s top division for the 3rd time in the last 4 years. Their second team now sit in division 4, having won the division 5 title last season whilst the third team are in division 6. All three teams have had a strong start to this year’s campaign. You can follow their progress here.